L.A. Confidential is a highly prized and sought after strain originating from the West coast of California. These stable feminized seeds comprises of 80% Indica and 20% Sativa genes, formulated by crossing one of the very best Afghani strains with an OG LA Affie. Whether you’re an experienced veteran grower, or new and inexperienced, producing a successful crop of L.A. Confidential is quick and simple, especially when grown indoors. An easy strain to grow that requires little knowledge to cultivate to a successful harvest. 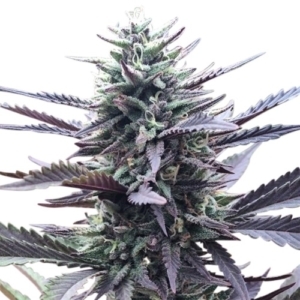 An ideal strain for training, topping or utilizing the Screen-of-Green technique with, the plants quickly grow ready to flower. Indoor yields of 400 grams per square meter are easily achievable, while outdoors expect up to 450 grams, ready to harvest from the end of September. With its dominant Indica genes, L.A. Confidential is a fast-flowering plant, requiring between 6 – 8 weeks to fully ripen and mature. 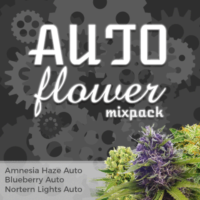 We offer some of the best feminized L.A. 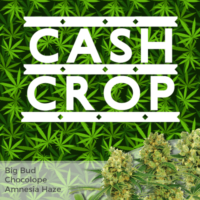 Confidential seeds for sale, all sold with guaranteed delivery and germination included in the price. 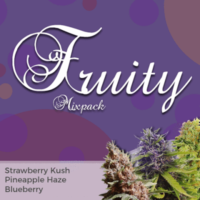 Choose from a variety of pack sizes and payment methods, as well as receiving all the help and support you may need to produce a successful crop. Highly versatile strain producing large harvests both indoors and outside. A high THC content of between 19% – 25% delivers a powerful high, leaving you feeling relaxed and euphoric. 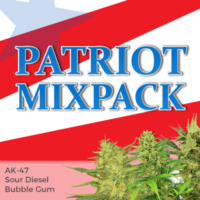 The buds are dense and colorful, with a generous coating of sticky resin. Once cut, dried and cured the buds have an earthy flavor and skunk aroma. CBD of between 0.08% – 0.1 ensures the effects are truly felt. Many medical users enjoy the therapeutic properties of L.A. Confidential, relieving stress, depression and pain.